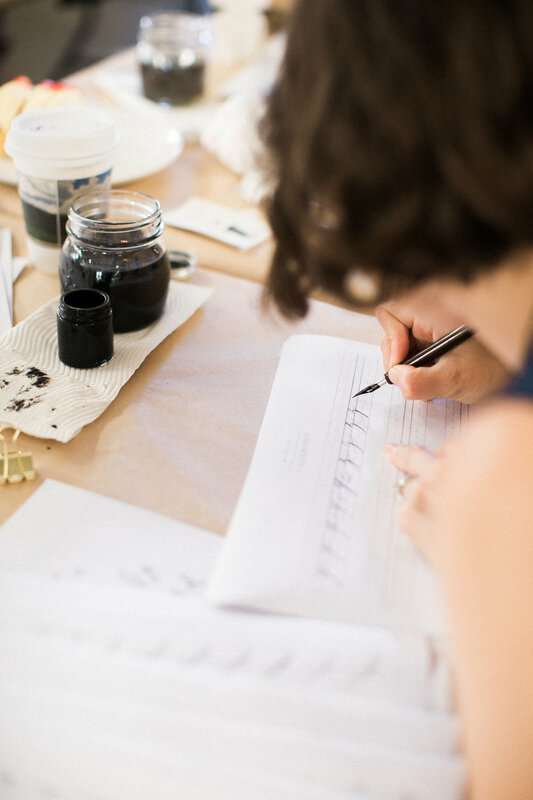 Practice pointed pen calligraphy at home with these printable 52-degree slant and non-slanted guide sheets. Note: Always test your calligraphy ink on the printer paper you are using before printing. This product is not to be reproduced for commercial purposes.